School bus insurance in Waynesboro, PA, Greencastle, PA, Chambersburg, PA, Hagerstown, MD and surrounding areas. Licensed in PA and MD. Transporting students safely is the top priority for school bus operators. Our program has the same goal in mind – protecting what matters most. 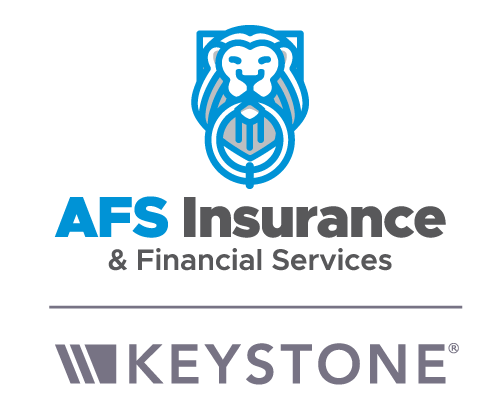 Since 1995, Keystone’s exclusive school bus contractors insurance program has provided members with the best possible combination of coverage, services and extremely competitive pricing.